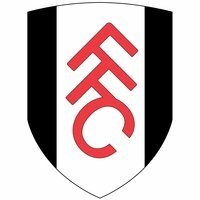 GFX9.COM share Nike id abstract boots, you can download now. 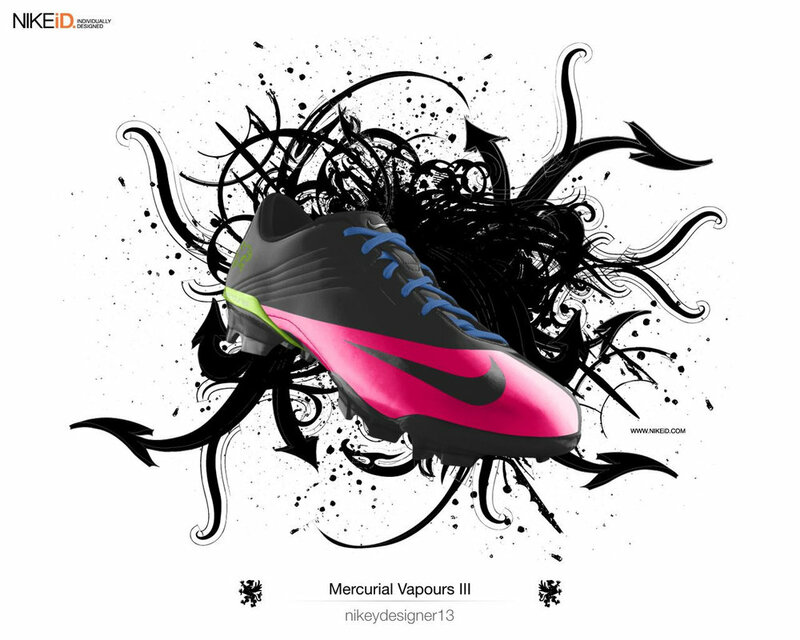 Free download graphic of Nike ID abstract Boots for your design project. 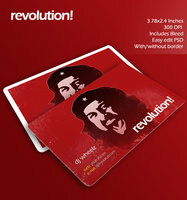 Che guevara business card free. revolution!